Amman. 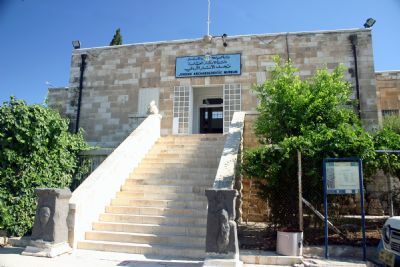 It is small, but it houses important artifacts from all over Jordan. The images included here were taken under the rules in effect at the time when the images were taken.